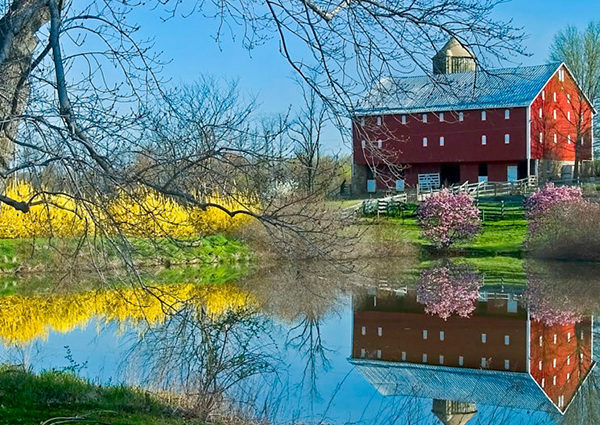 The Heritage Tourism Alliance of Montgomery County (Heritage Montgomery) was established by State legislations in 2003 as part of the Maryland Heritage Areas Authority and became a Certified Heritage Area in 2004. It is a 501(c)(3) non-profit organization. Heritage Montgomery was created by State officials and county leaders to raise the profile of the area’s heritage, ensuring that residents and visitors alike understand and value the county’s past. With a history stretching back beyond colonial times, Montgomery County has a long heritage evidenced by rich cultural and historical resources. As the area’s population has exploded, there has been a growing awareness of the importance of heritage programs and a higher profile for the history and heritage resources of the county. We want to encourage visitors to become local tourists and entice visitors to explore the county – to stay longer and return more often.